Hubert Zafke arrives at court in Neubrandenburg, assisted by his three sons. THE GERMAN JUSTICE SYSTEM CONTINUES TO SERVE JEWISH VENGEANCE as the “holocaust' trial of Hubert Zafke got underway on Monday … sort of. It was scheduled to start in February at the Neubrandenburg state court in northeastern Germany, but had been postponed three times due to the health of the 95-year-old WWII veteran. Zafke was pushed into court in a wheelchair by three of his four sons, whose discontent with the process was written on their faces (according to the Der Spiegel reporter). The elder Zafke suffers from poor hearing, but still lives independently at home in a Mecklenburg village, thanks to family help. The reporter also said the court didn't seem very interested in trying the case. The sign reads "Help Beautify the Cemetery" at the oldest African-Amercian cemetery in Birmingham, Alabama. 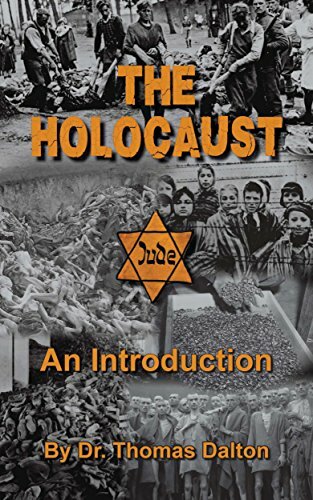 JEWS CLAIM A PRIVILEGE BASED ON THE JEWISH HOLOCAUST LIE, to the point that they demand laws and prison sentences for those who publicly question or state disbelief in their version of Jewish history. Some Jews go to extreme lengths of threatening to kill, of killing, of burning and bombing commercial buildings and residences. For some reason, they get away with all this. In our insane Jew-worshiping society, these Jews are usually not even sought by police nor are investigations or prosecutions carried out against them. Birmingham City Councilwoman Sheila Tyson (right) made the following report to the Birmingham police department on Tuesday, July 12 at 5:37 p.m. It was a labor camp, and Birkenau was a concentration camp for those who couldn't work, including mothers with young children and entire gypsy families. No one was “killed” there but some were executed for cause, some died of natural causes, and many died of typhus. This is a picture of Paul Argiewicz used by the Wisconsin Veterans Museum but with no description. Considering he’s wearing a US Army cap, it’s probably from after 1950, which would make him over 25 years of age. Remember Paul Argiewicz? 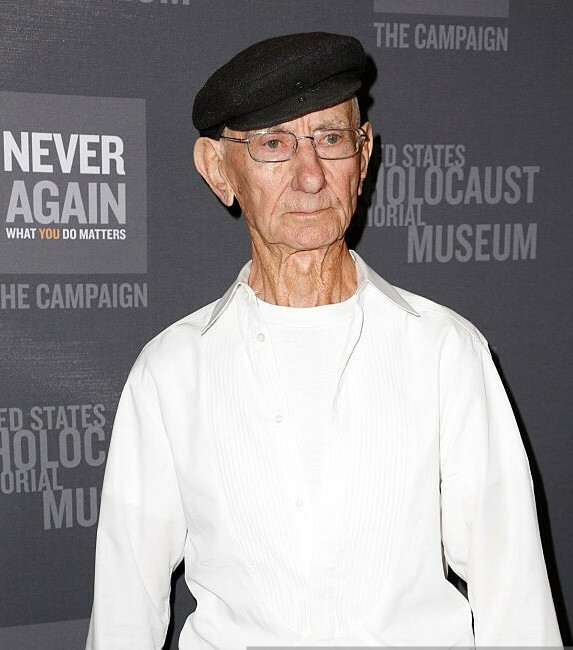 He's the guy I wrote about here because it's widely claimed he's in the Famous Buchenwald Liberation Photo, which he is not. But there are a lot of things wrong with the Paul Argiewicz story – claiming he is in that photo is just one of them. Christine Miller has observed that being forced to believe holocaust survivor's stories has made Western man irrational. Paul's story is as irrational as any, especially when it comes to the simple act of adding together two-digit numbers. So let's start there. Paul's date of birth is always given as Aug. 6, 1925 in Bielsko, Poland. He grew up using his mother's name, Argiewicz, because his parents were not formally or officially married. The family included two older sisters. He told interviewers that he only went three and a half years to grade school. He was arrested in 1941 by his own reckoning, when he would have been 16 years old.